Acropolis escape 2 in the new point and click escape free escape games from ajazgames. As always lost inside abandon place behind huge walls, you have no clue how you have reached such a mysterious place, no way to exit until you solve puzzles and find the clues for the great escape. 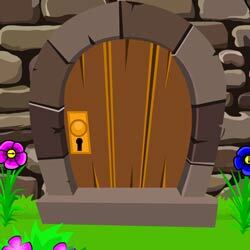 All the best, wish you good luck, have fun playing free online escape games from ajazgames.